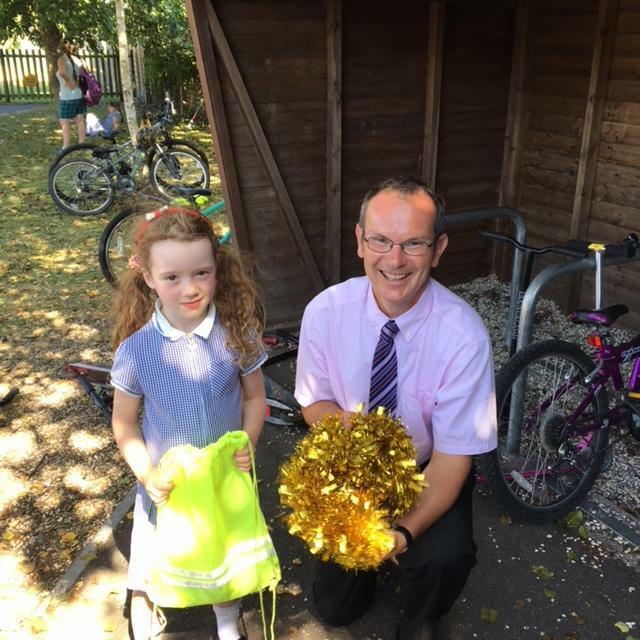 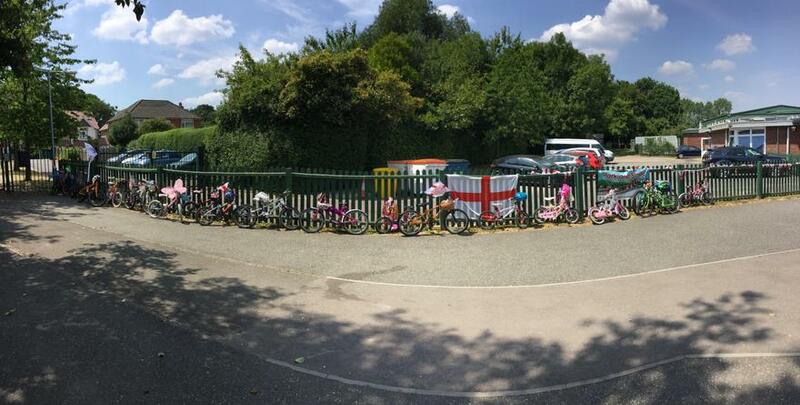 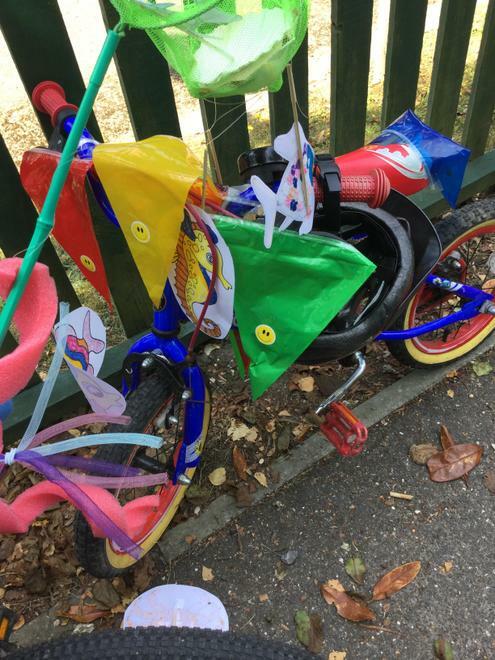 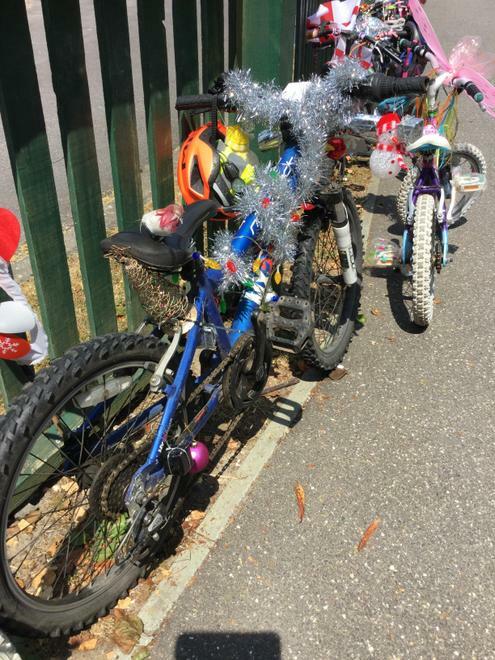 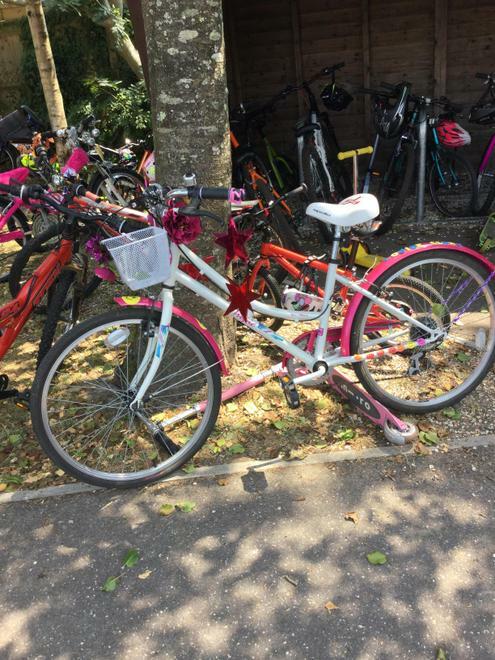 On Friday 6th July, children took part in a Bling your Bike to School day. 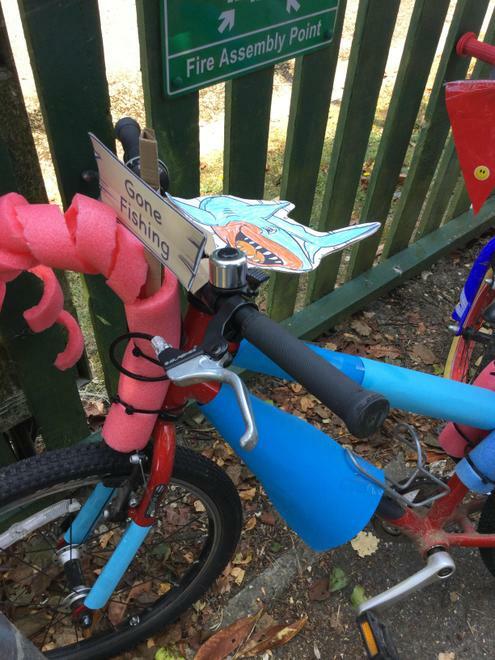 All children were encouraged to cycle to school on their accessorized bikes and scooters. 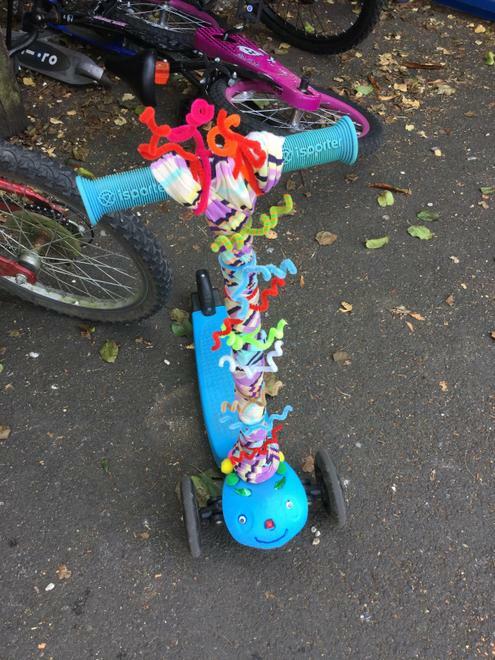 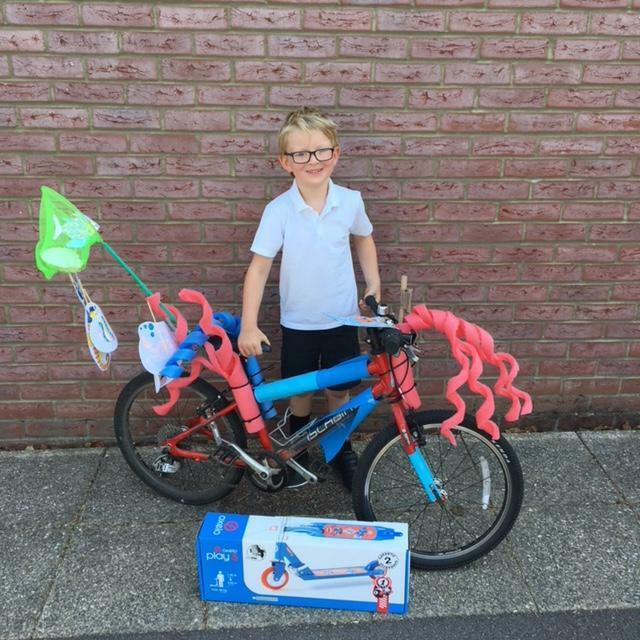 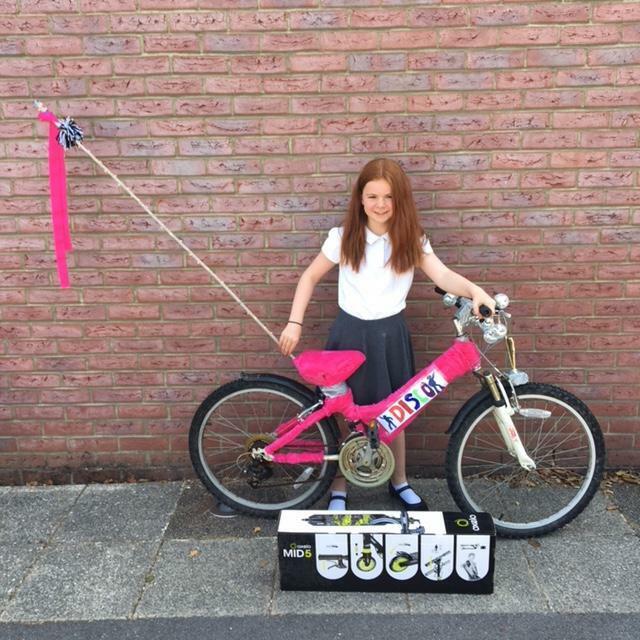 Brand new scooters were awarded to the winners: KS1 - Joel Watson and KS2 - Amelie Shane. 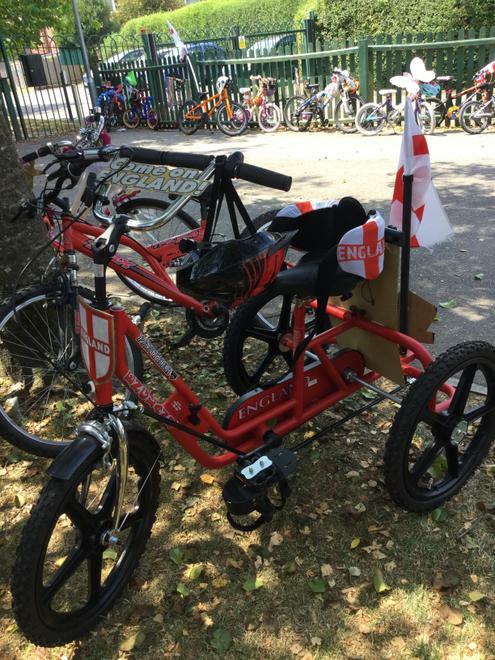 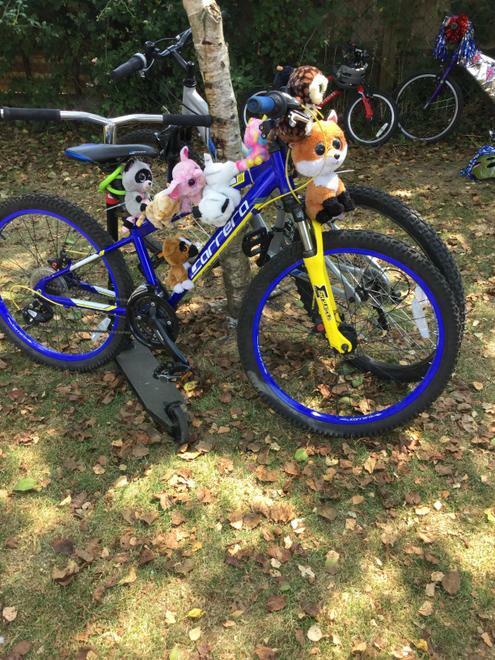 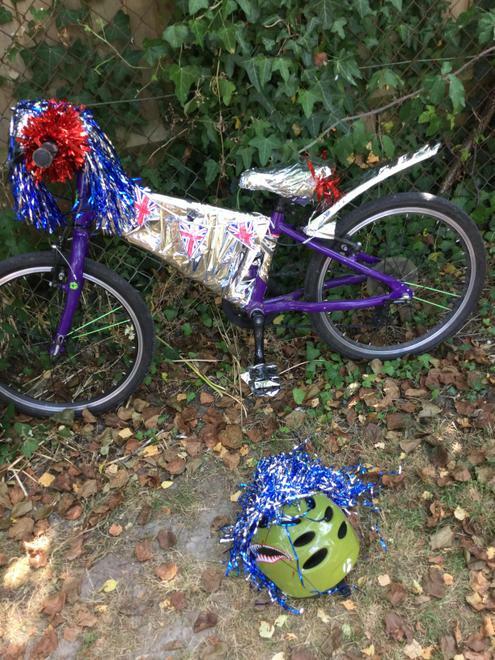 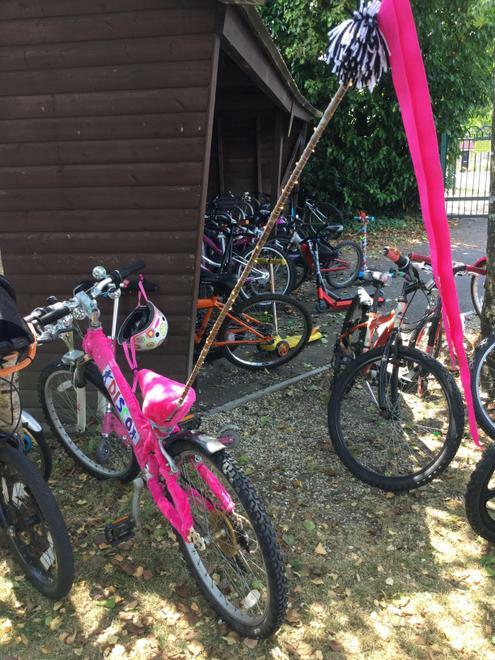 It's great to see children using eco-friendly, alternative forms of transport - well done to everyone that took part in this event.